So, you’re not an event planner. No big deal! We all need to know how to plan. And I can show you how to properly plan for everyday life. Like a road trip! My best friend Buddy and I recently took a day trip to Washington D.C. (before the shutdown, go us!) And despite only lasting a day, that trip was one of our most thought out yet. So I’m here to share with you the basic steps of any road trip. Planning Ahead: Do some research first! Decide where you would like to go and then find out how much gas you’ll need to get there. Save up enough money for gas, food, and souvenirs if you wish to buy them. If you are planning to visit specific places, make sure you know the hours and days they are open as well as their entrances fees. In our case, we planned to visit the National Zoo plus the National Mall and Lincoln Memorial. They close at 6 on Sundays and admittance is free. Make a List: Write down all the places you plan to visit and then rearrange them based on where they are located so that you are making the best use of your time. Create a really basic itinerary of how long you would like to spend at each place so that you don’t run out of time. 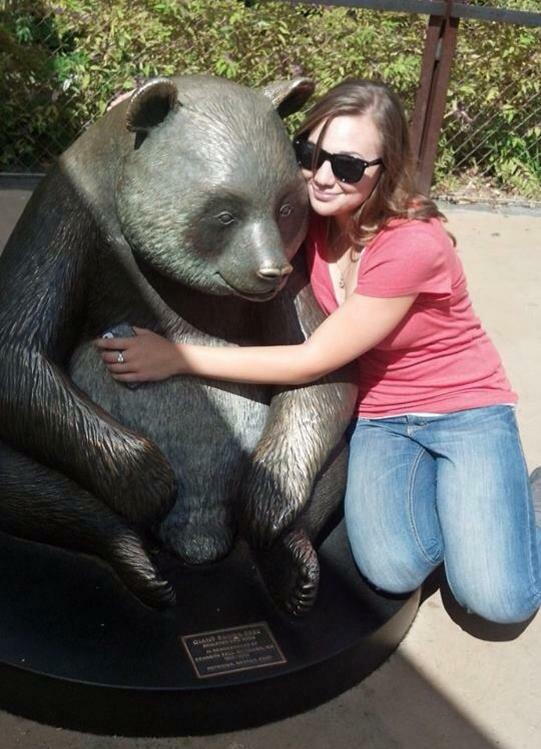 Buddy and I took the metro and headed to the Zoo first since it was on the way to the National Mall. Once we got off at our stop we circled around the Smithsonian Museums. We chose which animals we would like to see and which museums we most wanted to visit beforehand to save us time. Social Media Use: Check in on Foursquare everywhere you go. It’ll be a fun way to share with your social networks where you are and users will share tips about cool things in your area. Take pictures to upload later but don’t miss out on the experience! The trick to this one is knowing your online friends. If your road trip will take several days, be sure you’re okay with all of your Facebook or Twitter friends knowing that you will not be home. Have a house-sitter or a friend pick up your mail and maybe leave a light or two on at your house just in case. I told you. You don’t have to be an event planner to plan. So get your pens and notepads out and begin that road trip! But, if you’re not just attending that party, you’re hosting it, then you better have all your ducks in a row. Actually, jack-o-lanterns in a row? That’s festive right? Okay, so we know you have chips and cookies. But do you have ghost cookies? Or meatballs that look like eyeballs? Do you have creepy fingers or punch with a hand in it? (Maybe forego that one if you have youngsters around…) Just don’t forget that your party has a theme! It’s literally a HALLOWEEN party and this is the one time that you can go completely cliché without anyone thinking that your party is over the top. Frankenstein Marshmallows! Click for recipe. Walk in any dollar store and go to town. Buy those stringy cobwebs in the bag and drape them over your walls. Buy plastic spiders and attach them to the webs. Have Halloween tablecloths and napkins. Think of it like a kid’s second birthday. Nothing is off-limits as long as it matches the theme. Finally, don’t forget to buy a cheap Halloween mix and play spooky music while your guests are arriving. Seems like common sense, right? Wrong. Make sure to specify that you want people to wear costumes and provide them ideas if they are at a loss. You don’t have to have a Halloween costume party but having half of the guests in costumes and half not may bring weirdness on both sides. We all know what it’s like to be the one person not wearing a costume. But we also all know how awkward it is to be the ONLY one wearing a costume. Whether you’re using Facebook to invite your friends or inviting them in person, just make it clear whether it’s a costume party or not. 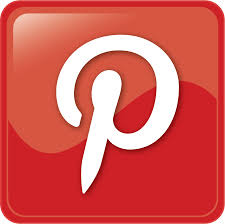 If you’re still at a loss for ideas, don’t forget our trusty friend for all things cute and inventive: Pinterest! 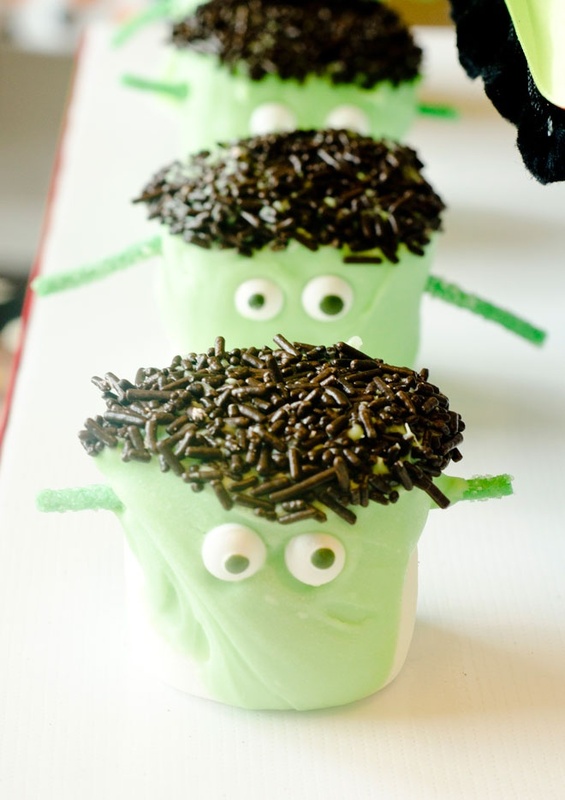 Search Halloween ideas or check out this amazing board of Halloween Party Ideas. Good luck! Like what you see? Follow my personal branding board for easy access to blog posts and other useful event planning information! Whether you’re the event coordinator or the volunteer, you have all the necessary skills to create a successful event. It doesn’t matter if you’ve never done it before! And I’m here to prove it. That’s right. Mad skills in everything you’d ever need to plan an event. 1.) Telephone Skills: Remember the last time you scheduled a doctor’s appointment? You got skills. I’m sure you called and politely told them exactly what you were calling for and agreed upon a time that would suit both of your schedules. Then, you recorded that time somewhere on a calendar, said thank you and politely said goodbye. Those are event planning skills! Not only has life trained you to have a brief and productive conversation but it has also taught you manners and how to schedule your events. 2.) Scheduling Skills: At some point in your life you have had a day planner. Guess what? You got skills. Aside from just doctor’s appointments, you’ve probably recorded other important dates like weddings, deadlines, and even just coffee dates. You already have the micromanaging skills needed to properly plan any event that could come your way! 3.) Customer Service Skills: Have you ever had a retail job? A food service job? Have you ever purchased anything ever in the span of your life? You got skills. You know how to successfully greet someone at your event and thank them for attending when they leave. You know how to ask questions and successfully answer the questions of others. In short, you know how to interact with people, and that’s the key to event planning. The moral of the story is that life prepares you for planning your event and you can easily tap into the skills you already have to make your event a success. Looking to make your event a success? Of course you are! Dumb question, right? Consider reaching out to local businesses to sponsor your event. They can help cover costs and spread awareness. For example, if your event has a band, find local businesses willing to sponsor that band for a certain cost. Their business names and logos will appear on all event flyers and other promotional items as sponsors and the cost of the band will be covered. Sponsors can also provide items that will encourage attendance of the event. Items for silent auctions, 50/50 raffles, and door prizes can all be gathered from sponsors. All of these items advertise the businesses but also give your event fluff. Partnerships can also help your event! A partner can be a local organization that is invested in your cause and agrees to provide a venue or volunteers to help run the show. Clearly partners can also help save you money and make your event a success. Look for businesses or organizations that focus on the same issues that your organization or event does. Just try it! If a place isn’t interested, move on to the next one. If one door closes…, ya know? Ever heard of The Color Run? It’s one of my favorite events! A 5k marathon in cities all over the globe to donate money for various charity groups and I discovered it on YouTube. Despite being an out of shape asthmatic, I signed up for the nearest marathon as soon as I could. What did you notice watching the video? A catchy fun song and active participants? Real people just like me showing a fun and entertaining time. So of course I was drawn in and wanted to participate too. Videos like this or video blogs can do more for your promotion than flyers. Because once uploaded, you never know how far the video will reach. General ideas for promoting your event through video include behind the scene footage of setting up, volunteers, and interviews with those involved. Get a basic camera or use your smart phone to record your footage. If you want to do a personal vlog or speak directly to your potential attendees, a laptop webcam will do fine. Once you have your footage, upload it to any basic editing program such as iMovie or Windows Movie Maker. Be creative! Cut and edit the program any way you would like as long as it draws your potential participants in and encourages them to attend your event. Keep it short! If you’ve ever watched a run-on YouTube video then you know what I’m talking about. Finally, if it’s an event you’ve done before, be sure to document it and have others do the same. Set up an email address of Dropbox for participants to submit video for you to edit together. There’s your content! I’m practicing my infographic making skills today. How’s this for a demo using PowerPoint?